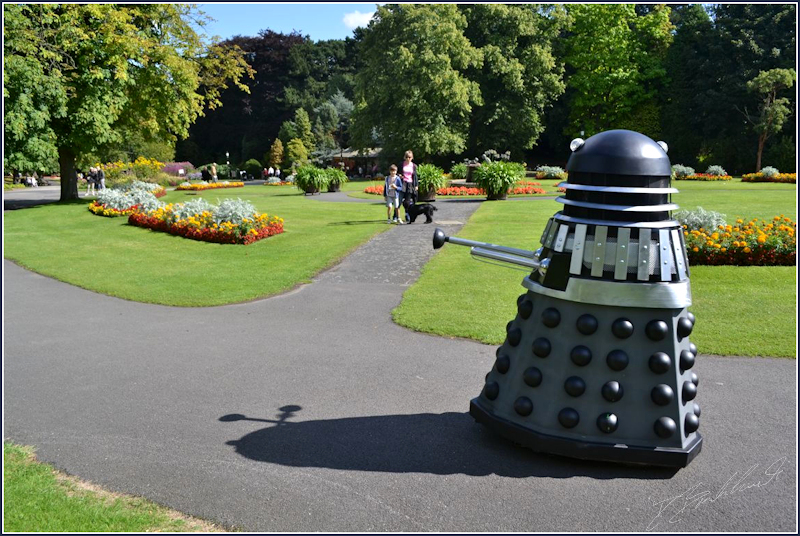 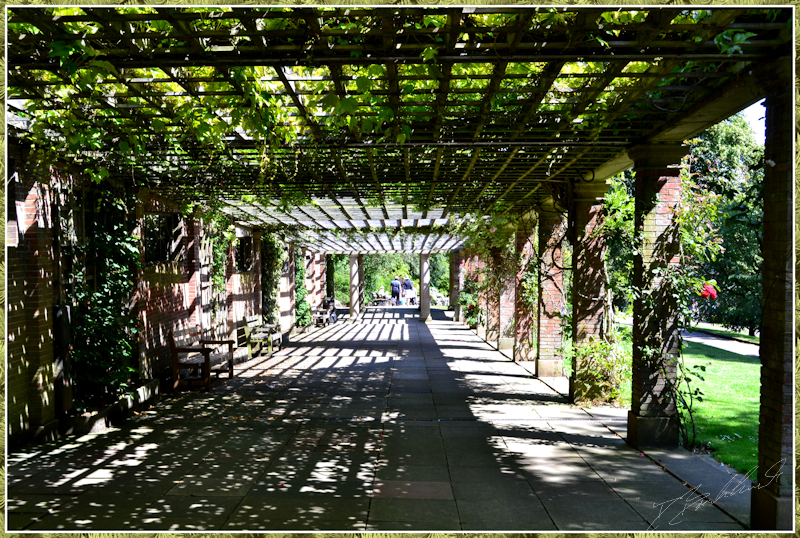 Dalek in Valley Gardens, Harrogate, inside is a friend 'Martin' entertaining passers bye. 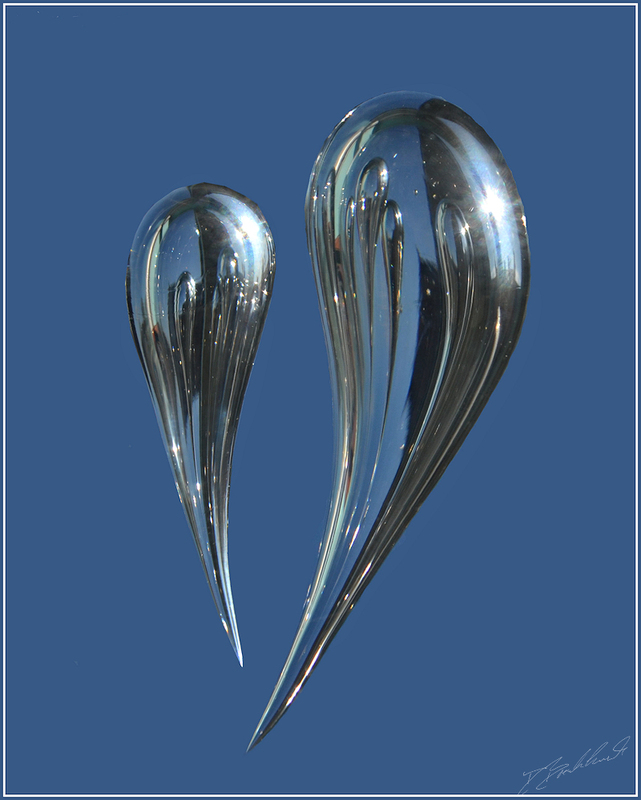 A modified photo of a paperweight with two droplets (I prefer the image this way up). 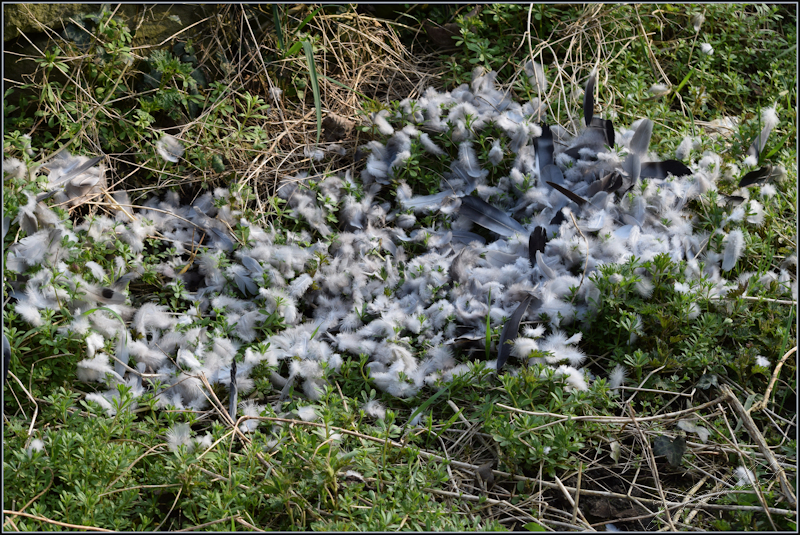 Feathers, unfortunately no longer on the bird. 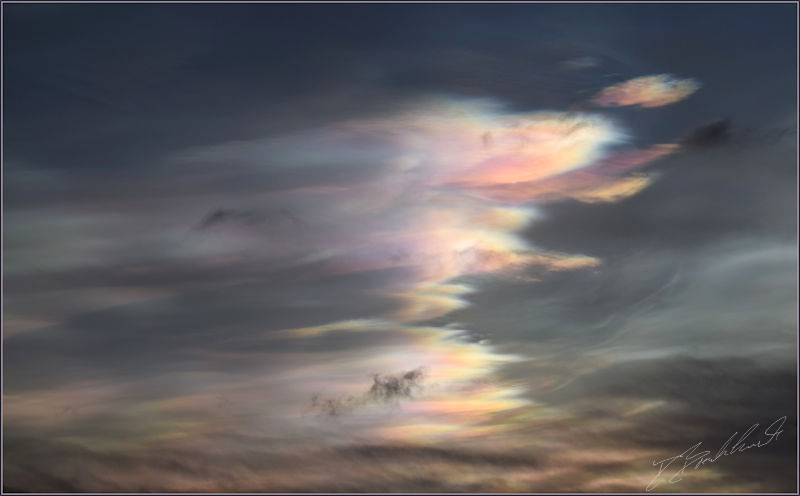 Iridescent clouds photographed over Harrogate. 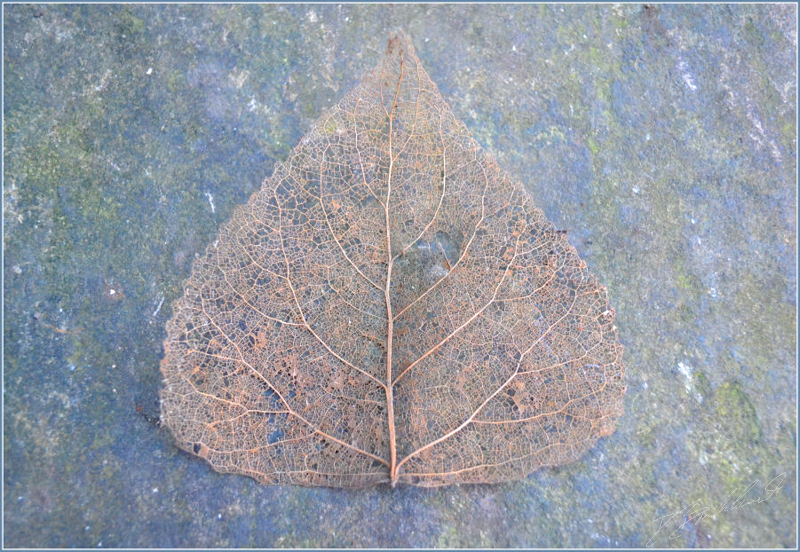 Leaf skeleton photographed on top of polished stone. 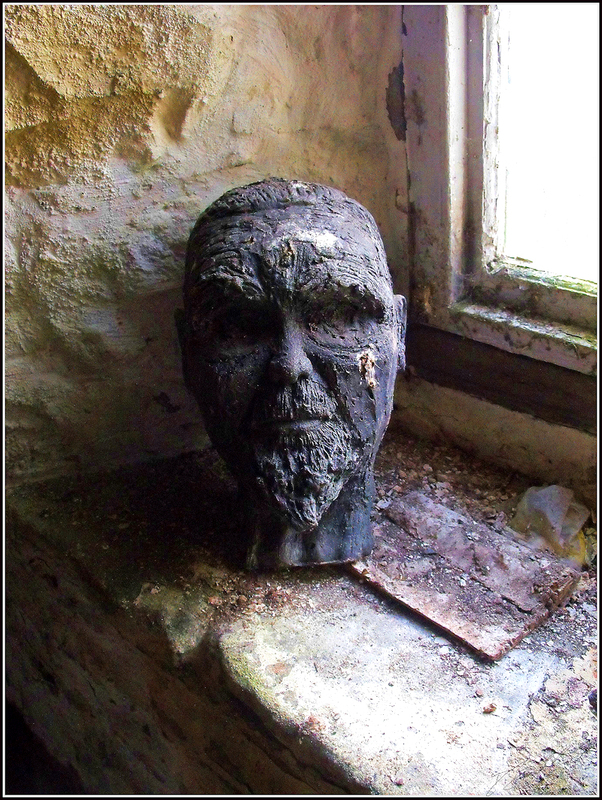 Lenin's Head found in an old collapsing farmhouse. 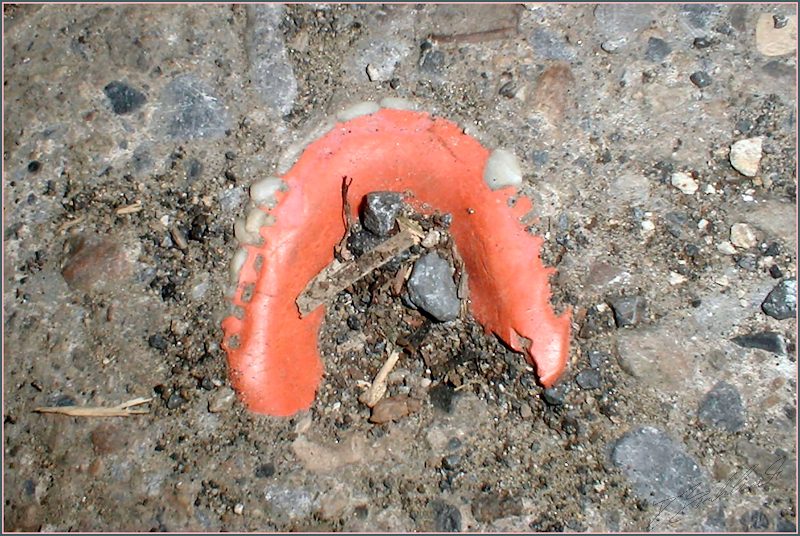 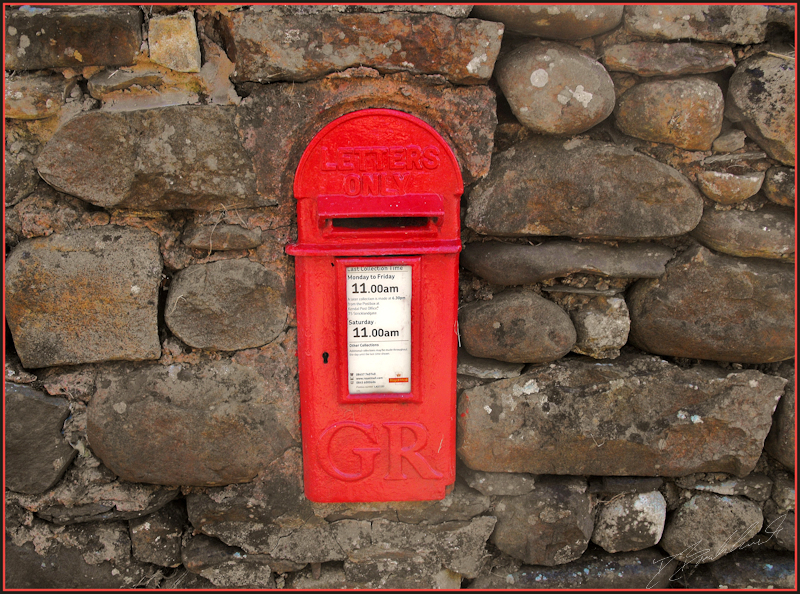 Red letter box for a red letter day, photo taken whilst walking in the Howgills. 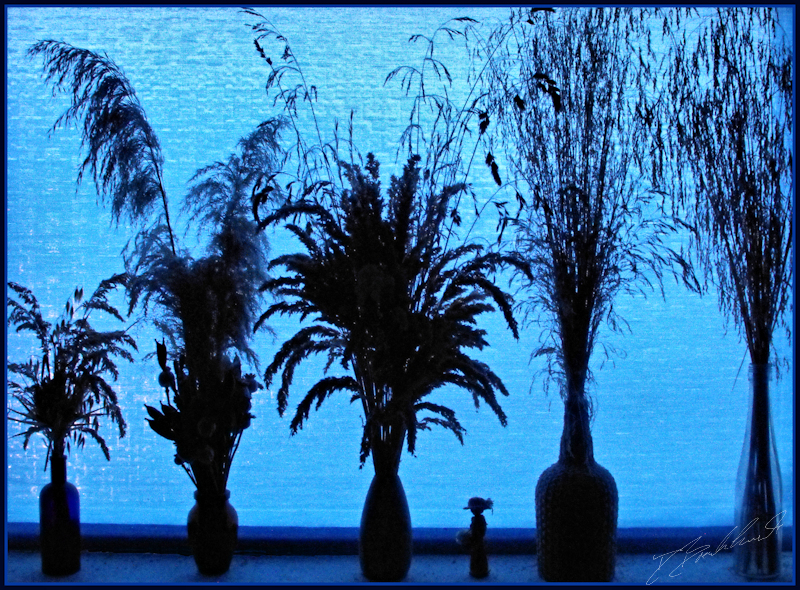 Grass in bottles, photographed in my bathroom window. 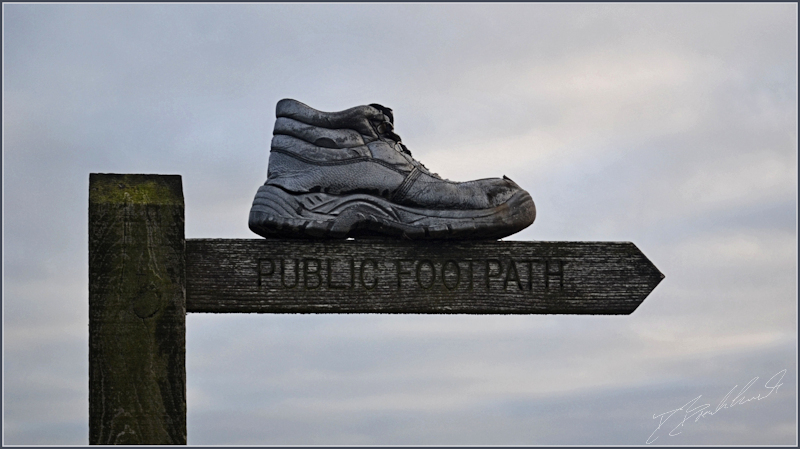 Public footpath sign and boot, photo taken near Harrogate. 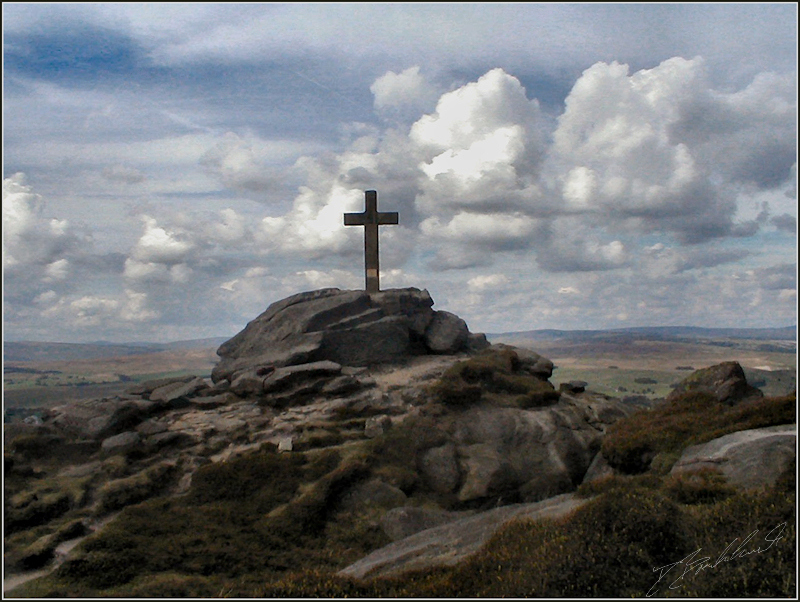 Rylstone Cross, photo taken on one of those hazy lazy days. 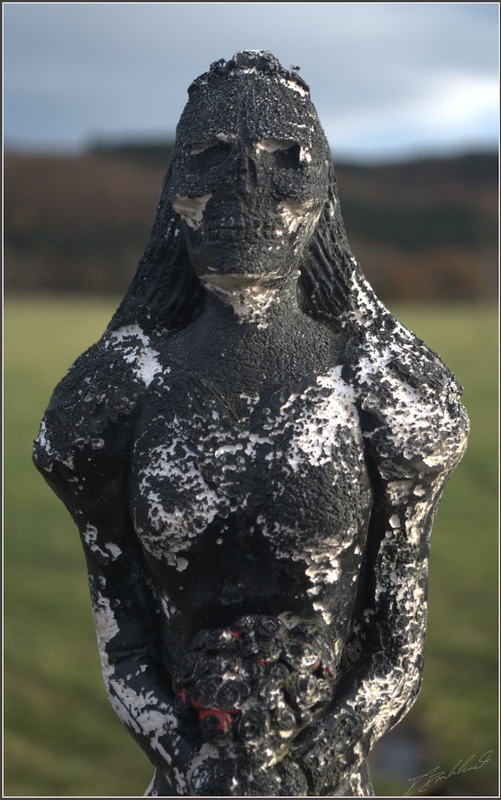 Set in stone, this isn't the only set set in concrete with another set nearby, photo taken near Pateley Bridge. 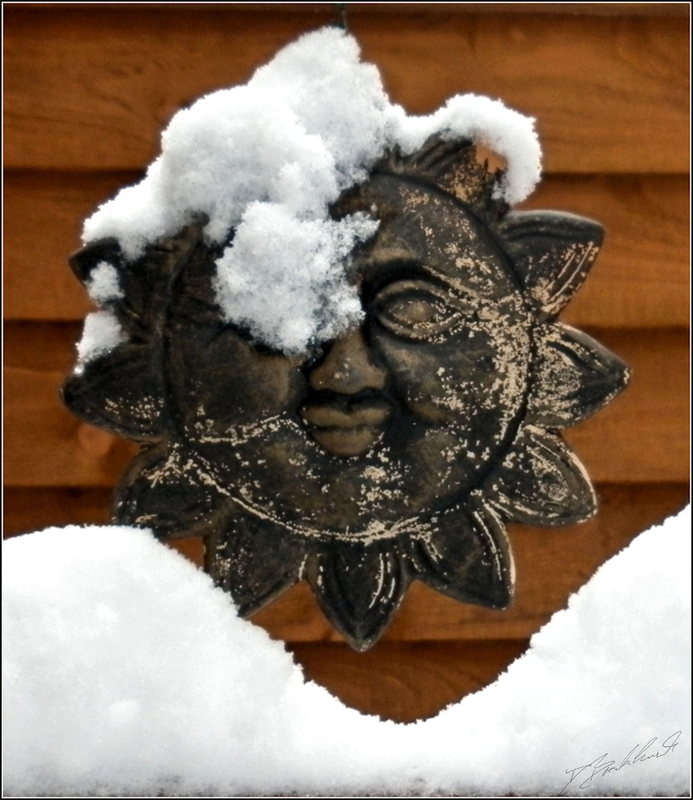 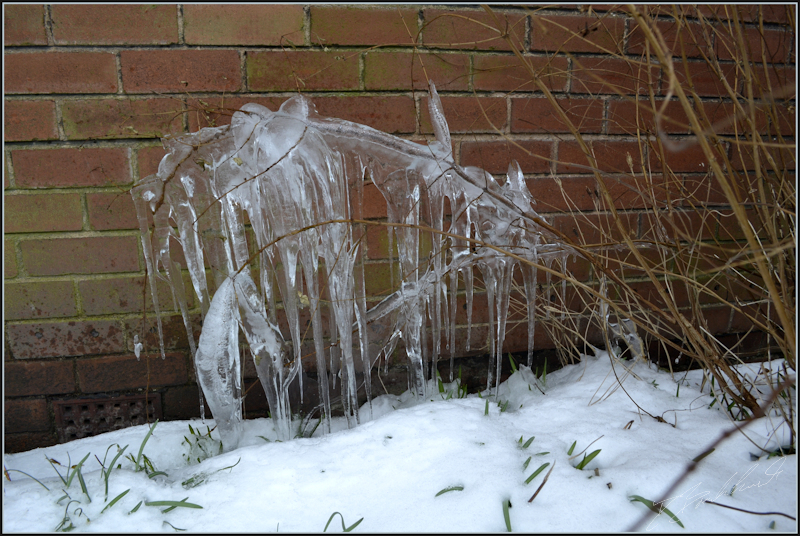 Sun and snow, part of a snapped mobile hanging in my garden. 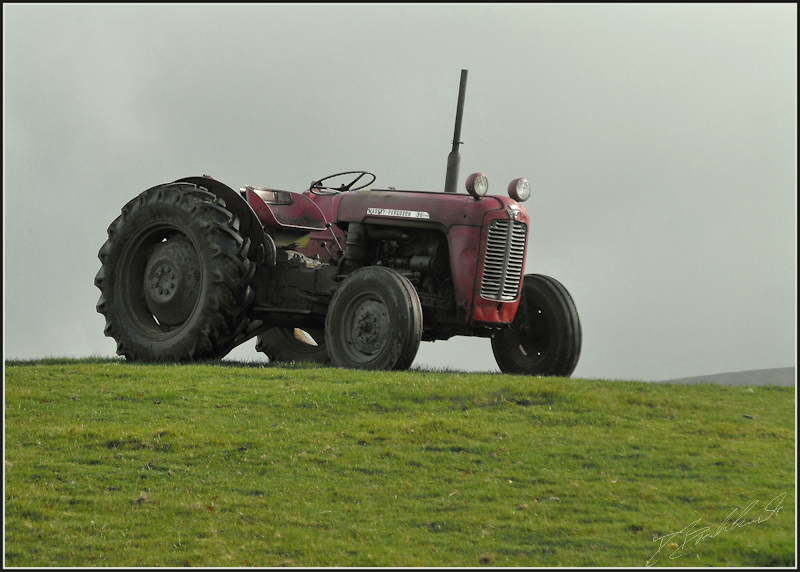 Tractor on the hill on a misty morning, photograph taken whilst walking in the Howgills. 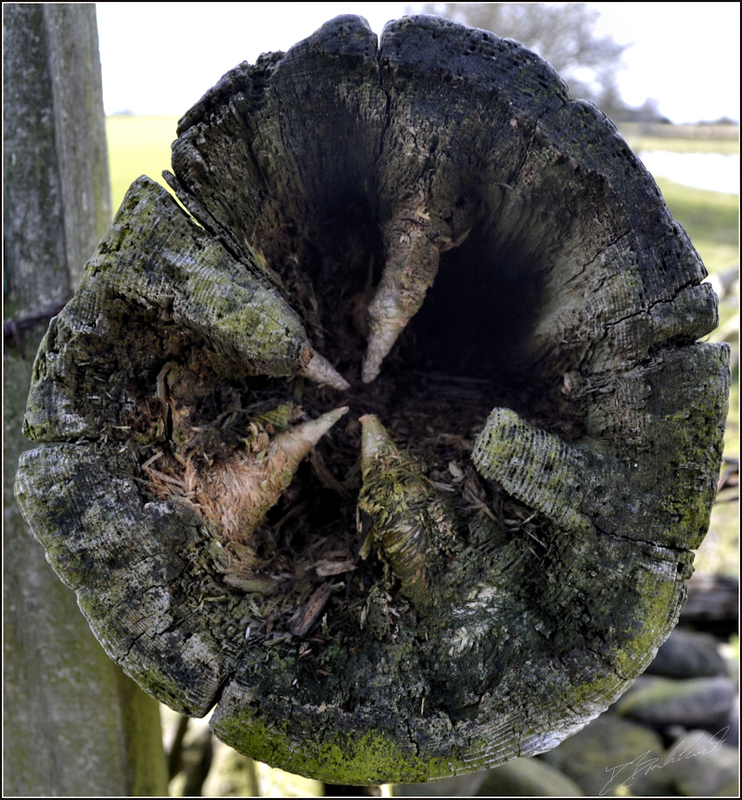 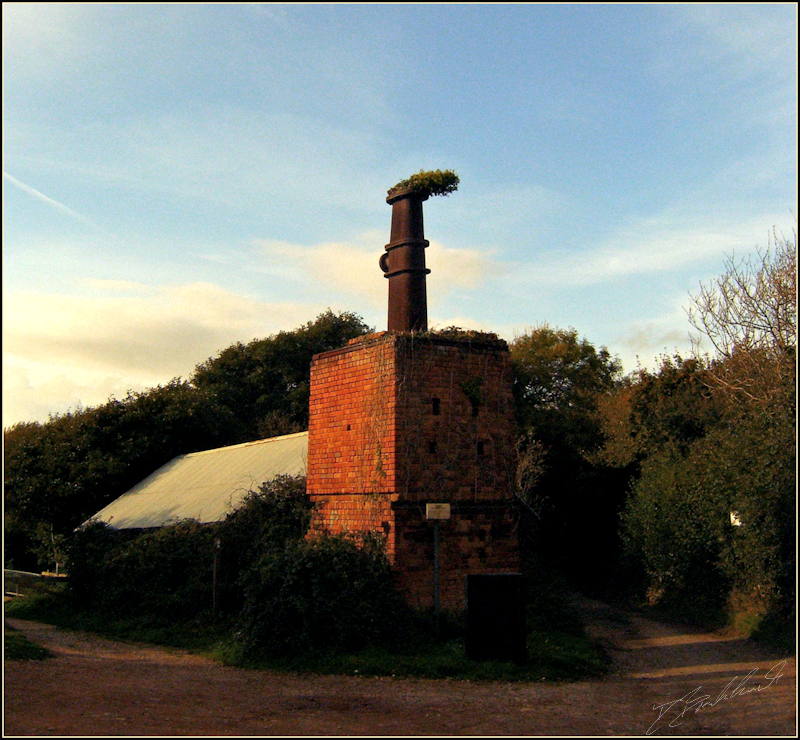 Where old knots meet, photo taken near Leeds. 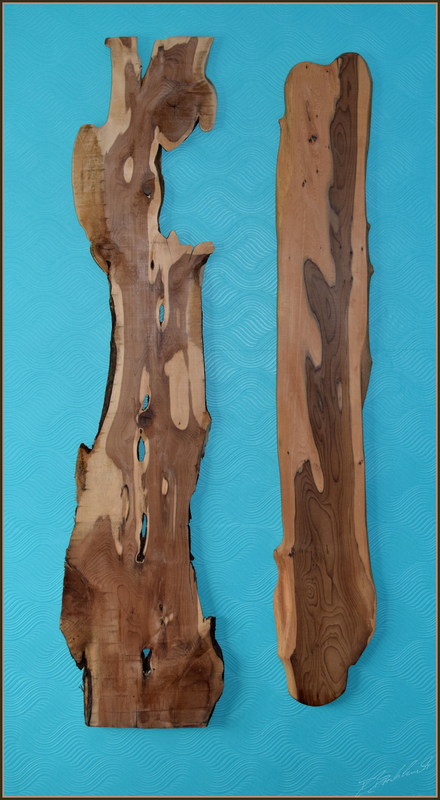 Wood on my bedroom wall, I was going to make shelves but like the patterns more.